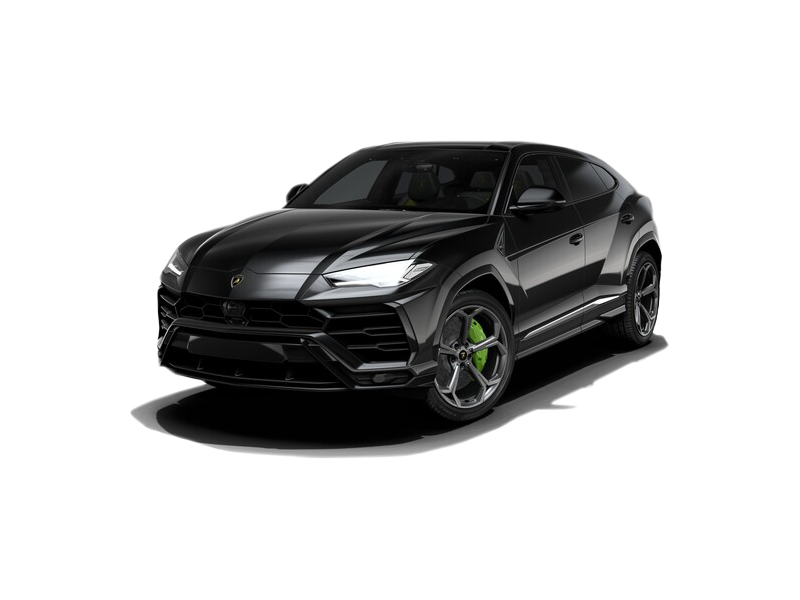 Lamborghini Urus is the pioneering SUV which has taken the world by storm. The Urus has launched in the Indian market for Rs. 3 crore (ex-showroom). This is the new SUV from the brand after the LM002 that came in 1986 and is meant to boost sales volumes of the brand across several key markets. The Urus gets a twin-turbocharged 4.0 litre V8 petrol engine that dishes out 650 PS and 850 Nm. The engine is paired to the 8-speed automatic torque-converter gearbox and comes with all-wheel drive as well. There are several driving modes along with active torque vectoring. Lamborghini has stated that the Urus is the fastest SUV in the world and can touch 100 kmph in only 3.6 seconds which is really amazing. The top speed of the SUV is a little more than 300 kilometers per hour. The Urus is expected to be positioned below the flagship Aventador S and Huracan models in the Indian market. It will take on rivals like the Range Rover SV Autobiography, Bentley Bentayga and Lexus LX in the country. The Urus units for India have already been sold out and this indicates at the car’s staggering success in this market. The Urus offers comfortable accommodation for 5 people and is packed with features. The practical element is emphasized with 616 litres of boot space and 1600 litres of boot space by folding the rear seats. 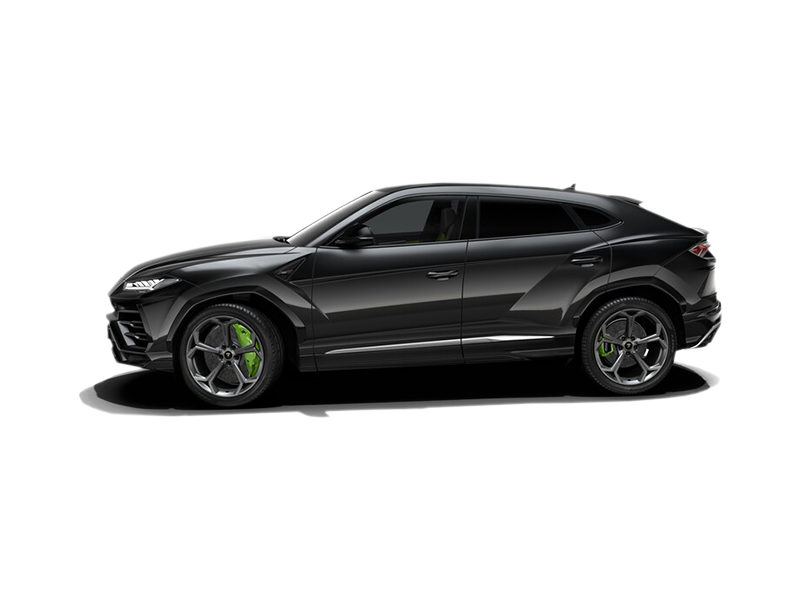 The Urus comes with active damping, adaptive air suspension, 4WD and four-wheel steering. The Urus comes a central torsion differential as well. There is torque vectoring rear differential as well. There is amazing braking power with the Carboceramic Disc Brakes. The car can go back to 0 kmph from 100 kmph within only 33.7 metres. The design has Lamborghini written all over it with the dynamic silhouette and coupe line along with the proportions. The engine sound is also signature Lamborghini and the Urus is an SUV and sportscar rolled into one! The Urus gets the ANIMA (Adaptive Network Intelligent Network Management) Selector which offers distinct settings and driving traits along with superior dynamics. The muscular design will attract buyers along with the hexagonal elements and rear door cross lines. 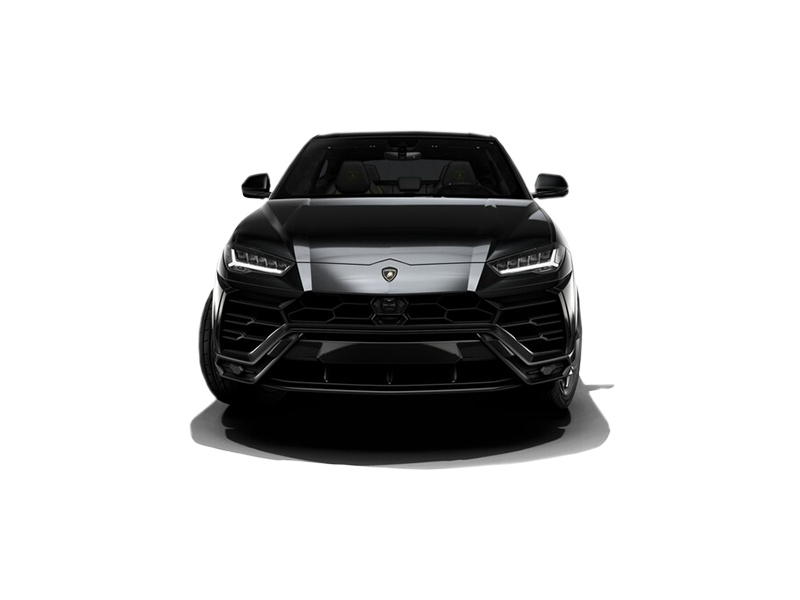 The Urus is the lowest SUV in this class and the design draws inspiration from the LM002 with regard to the power dome which indicates the engine position and the diagonal lines. The frameless doors are a nice touch as well. The Urus offers premium craftsmanship in tandem with three TFT screens, aeronautic design and virtual keyboard with handwriting recognition, Y dashboard architecture theme and customizable colors and materials for the interiors such as aluminum, wood finish, Alcantara, natural leather and carbon. Contrast stitching can be chosen as well. There are a plethora of safety features including two Advanced Driver Assistance Systems (ADAS) Packages which are Highway and Urban Road. The ANIMA modes include CORSA for heightened performance, STRADA for more safety and comfort and SPORT for greater responsiveness and agility. There is the off-road NEVE mode for more safety and ease of driving on slippery surfaces while other off-road modes include TERRA for more comfort while off-roading and SABBIA which is ideal for sandy terrains. The EGO mode also enables tweaking of vehicle dynamics to suit individual requirements and preferences of the driver in terms of the suspension system, steering wheel and traction. Plethora of comfort and safety features. Fastest SUV in the world as per reports.